Wine history dates back 6000 plus years but for now, we’ll focus on what happened from the 1800s onwards. 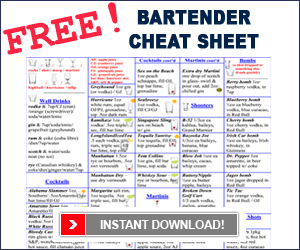 If you want to learn about the history of wine and its role in human history, click here. In the 19th century Europe was hit by what is now referred to as The Great French Wine Blight. Vineyards were diseased and over 40% of French grape vines and vineyards were devastated – over a 15 year period in the mid to late 1800s – as well as many other wine regions in Europe. 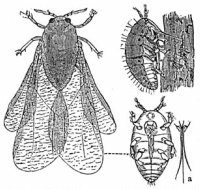 It was believed to have been caused by a bug or aphid (known as grape phylloxera: pictured on the right) that was brought over from North America. Although the wine industry in France and the rest of Europe eventually returned to normal, the blight forced European wine growers to look for other alternatives. 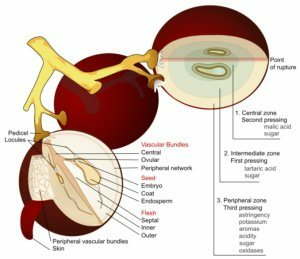 The only solution that presented itself was to graft European vines onto the resistant American rootstock which were not susceptible to the bug. Thus started the production of higher-quality wines in regions other than Europe. To date, there is still no ‘cure’ for this pest. When famous French chemist, Louise Pasteur discovered germs, it led to the study of microscopic organisms and yeast. These discoveries led to better development of yeasts and hygiene which meant less spoilage and more efficient production. And with our growing knowledge of wine through the years, wine production has become a fine combination of art and science. 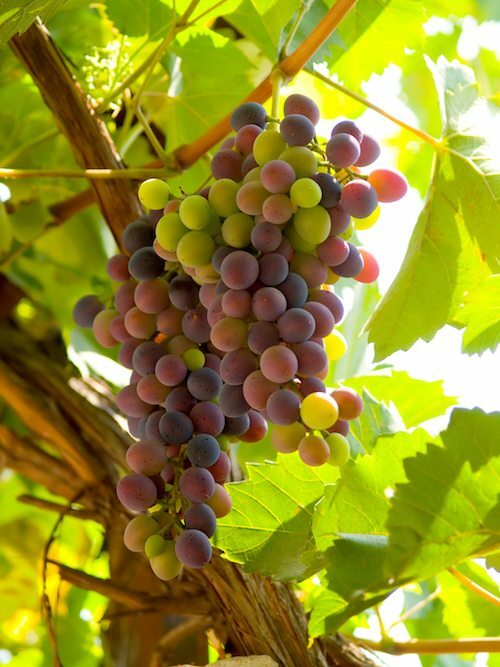 Winemaking, also called vinification, includes the selection of grapes or other fruits and plants used, the actual production all the way through to the bottling of the finished wines. Today, wine festivals are celebrated in cities big and small around the world and wine still plays a crucial part in many different religions.